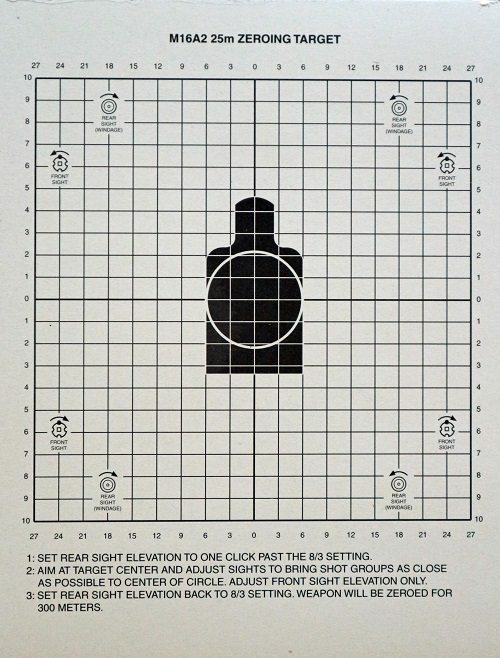 Improve your aim and scope accuracy, with our rifle sighting in and handgun sighting in targets. Different colors for each target shooting situation. 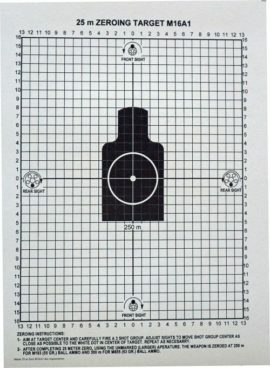 (low or high background lighting shooting ranges). 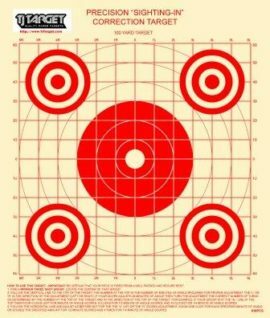 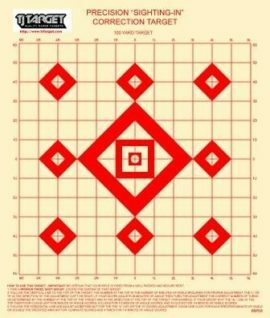 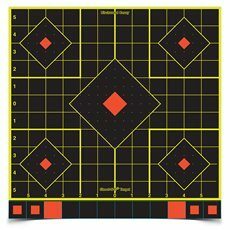 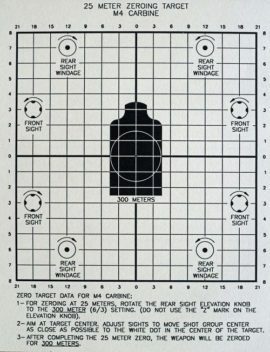 Assault weapons targets, handgun targets, rifle targets help you improve your accuracy. 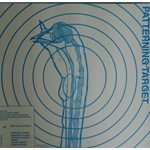 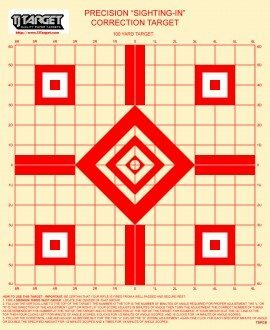 Sight in targets, rifle targets, sighting in targets, zero targets, paper targets.